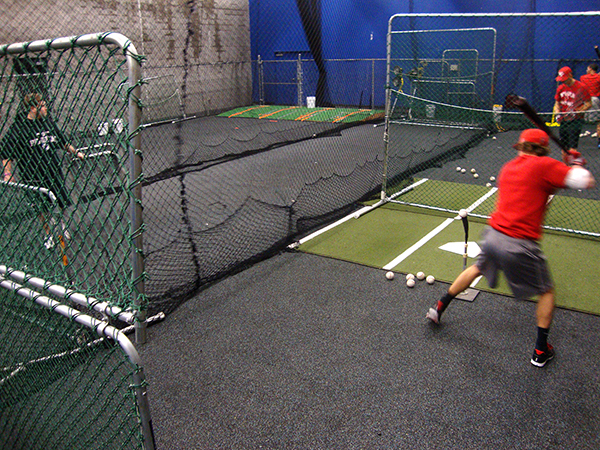 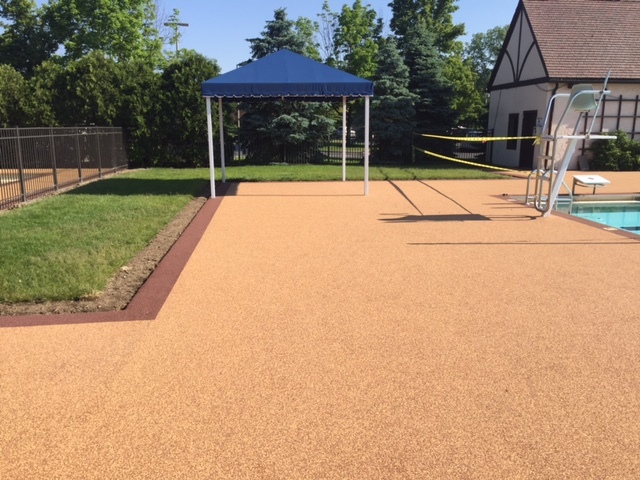 Simon FX is a soft and flexible overlay that creates a surface ideal for indoor and outdoor applications such as sports facilities, resorts, pool decks, cart paths, splash pads and more. 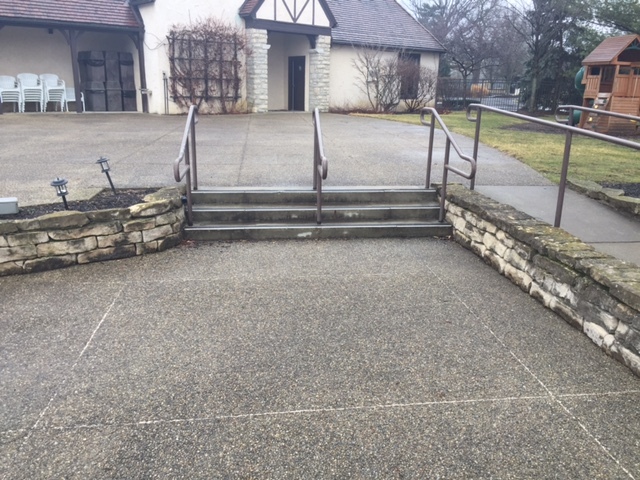 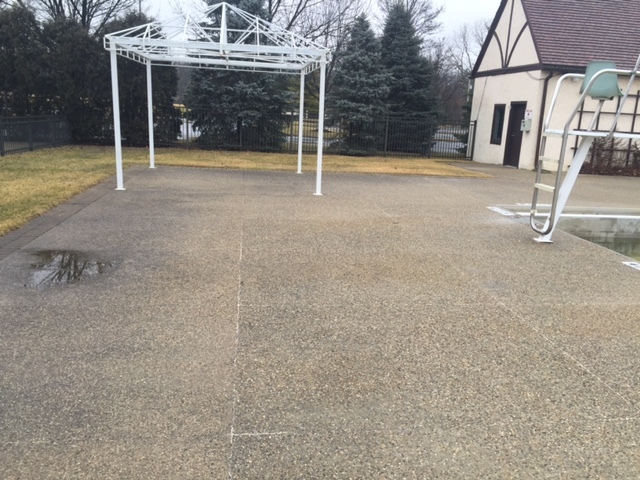 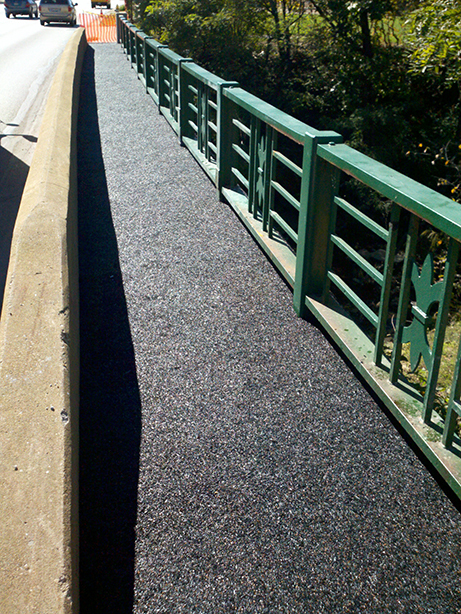 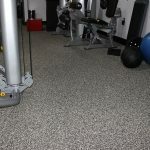 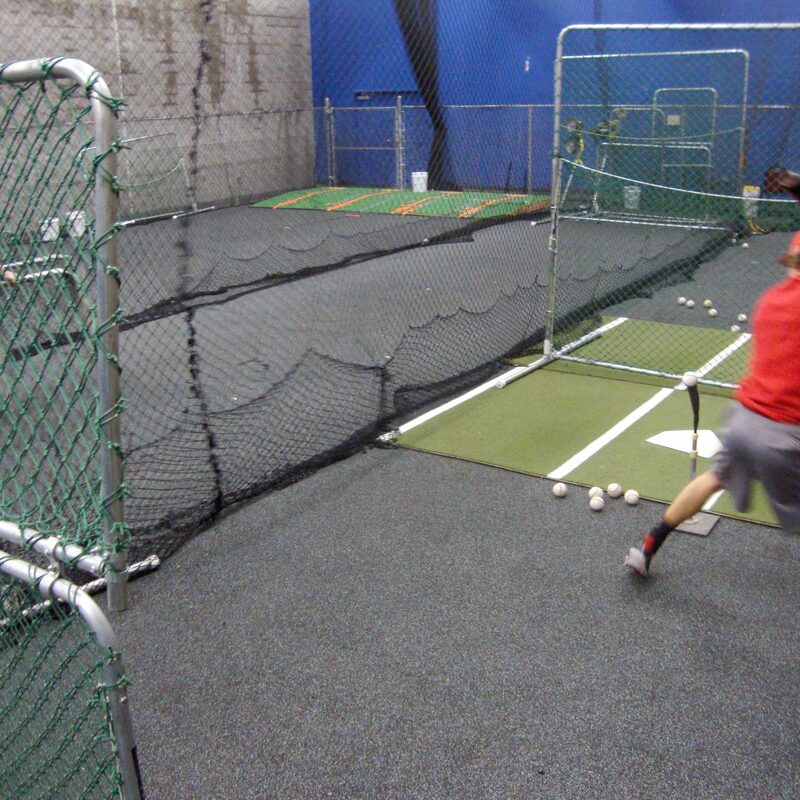 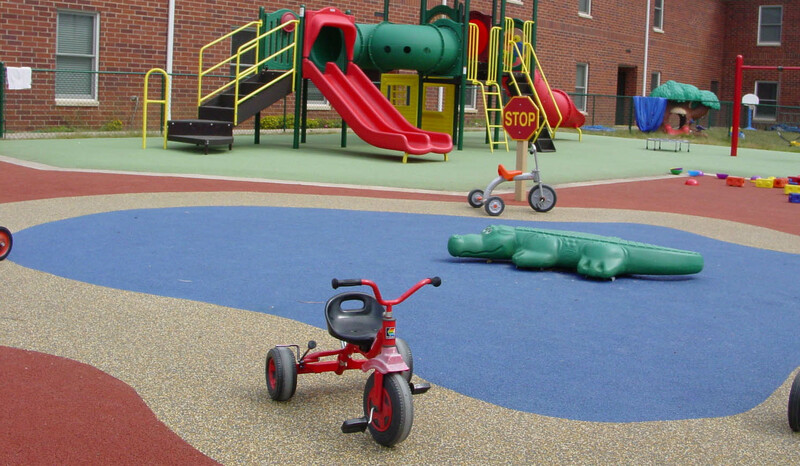 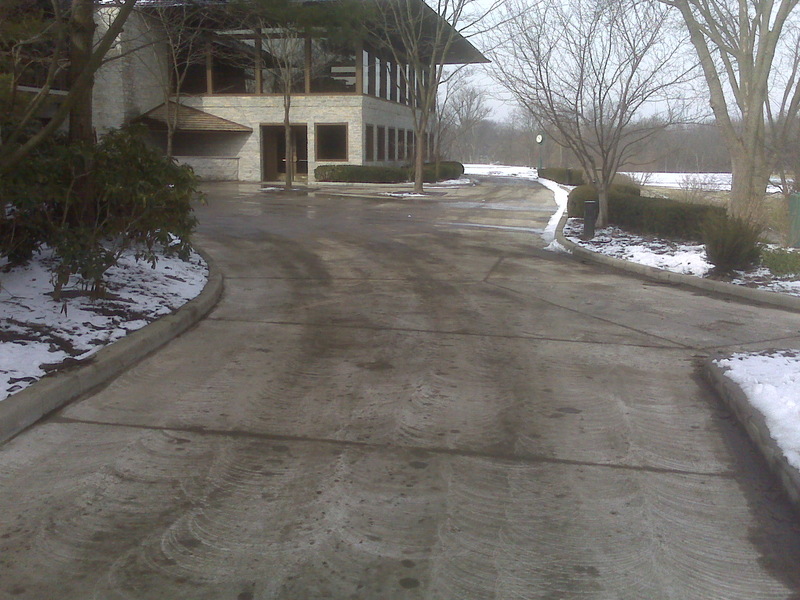 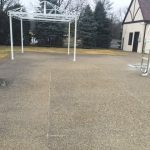 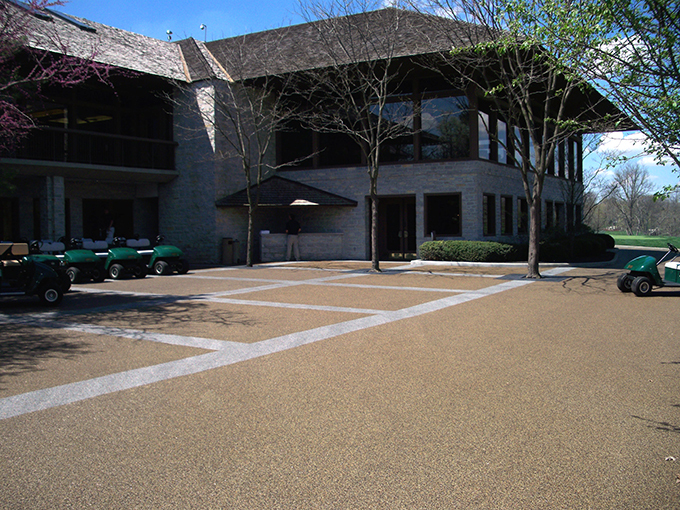 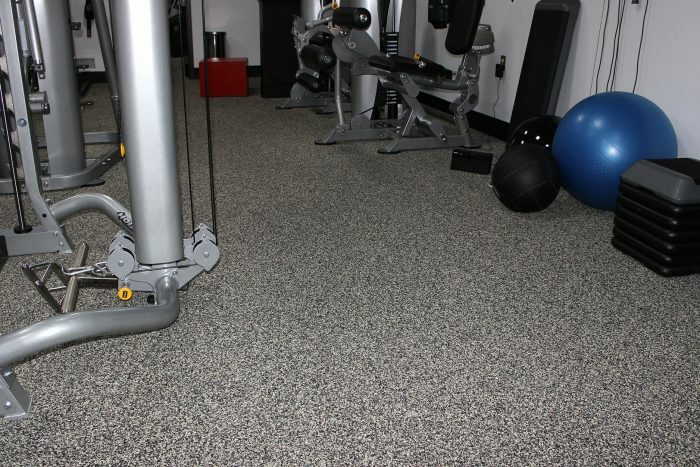 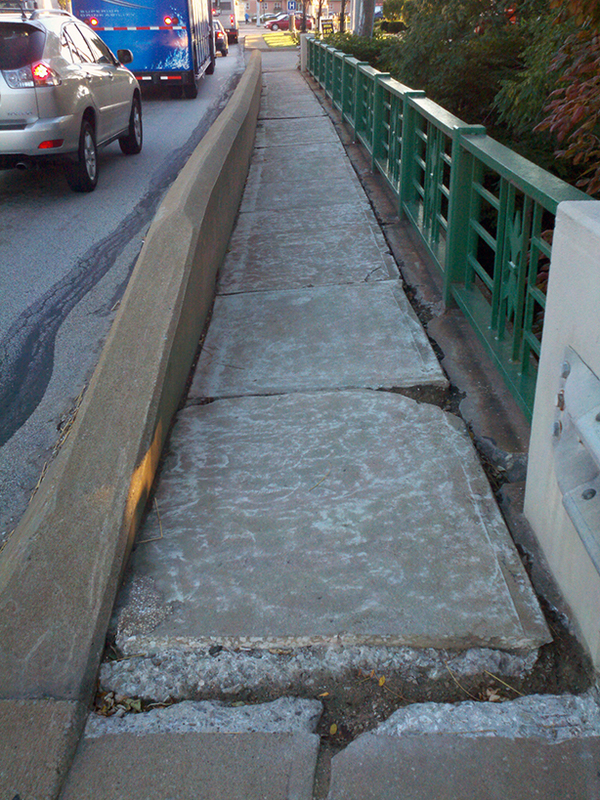 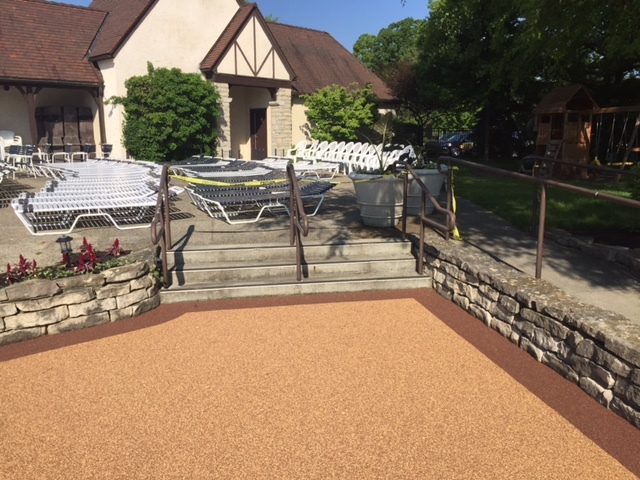 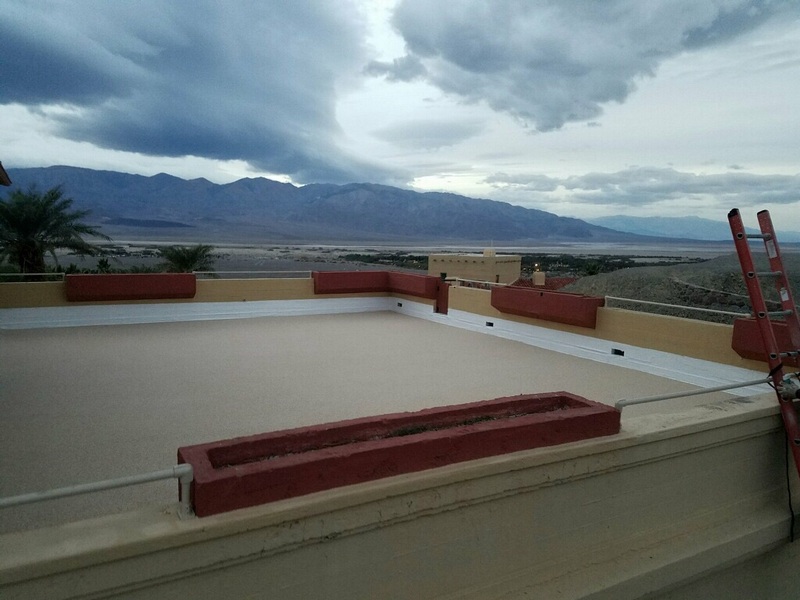 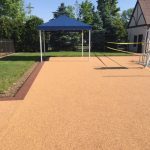 Our custom blend of high-grade virgin rubber granules is hand-troweled with a durable resin binder and can easily be installed over a wide variety of surfaces including concrete, tile, metal, and asphalt. 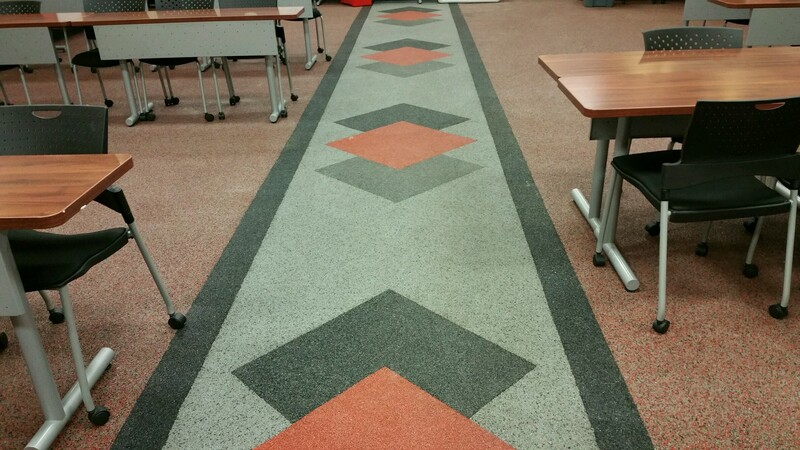 Contact Simon Surfaces to discuss your commercial or industrial floor resurfacing project with one of our design and product experts.